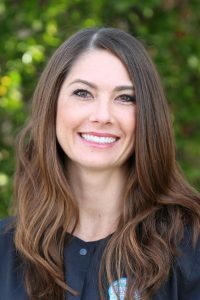 Kathleen joined Dr. Penrod’s dental team in September 2005 and is happy to work with Dr. Penrod and their wonderful team. 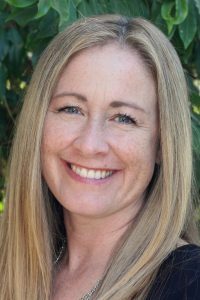 Kathleen started in dentistry over 20 years ago earning her RDA and eventually working as an Office Manager for a specialty practice. 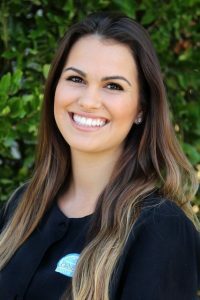 She prides herself on running a practice that is driven by customer service so that every patient has a positive dental experience each time they visit the office. Kathleen and her husband have two daughters, and spend as much time as they can riding their motorcycles. Big Bear is their favorite ride so far. Sheela joined Penrod Dental Care in 2002. She has over 23 years of dental experience as both a registered Dental Assistant and Registered Dental Hygienist. 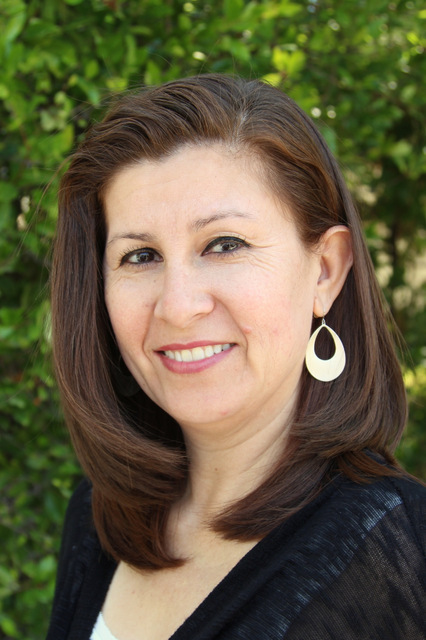 Sheela earned her Bachelor of Science degree from Loma Linda University. She feels very fortunate to work for such an incredibly ethical and competent dentist. Sheela has been happily married for 14 years and enjoys spending time with her family, being outdoors and traveling. 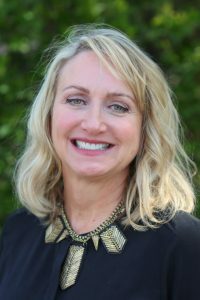 Monica joined Penrod Dental Care in May 2014.She has over 25 years of dental experience, starting as a Registered Dental Assistant and eventually moving up to the front office. She enjoys being part of Dr Penrod’s team because she knows the staff is dedicated to giving patients the best possible care. She has two grown sons and a 14 year old daughter that just started high school. In her spare time, Monica likes to read, relax and spend time with her family. I was very excited to join the PDC family this year. The positive vibe and family friendly atmosphere make it a great place to work. I bring over 25 years of dental experience to the practice. Helping patients with their insurance needs and helping them to accomplish their dental goals is fun. I have worked with specialty practices and enjoy having a variety of Dr’s and hygienist’s here to satisfy all our patients needs. My husband Steve and I are empty-nesters. We spend most of our spare time visiting and traveling to see our 6 Children and 5 Grandchildren. We love living in South County and enjoy the many things it has to offer. 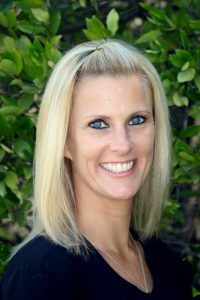 Lisa A. joined the Penrod Dental Care team in April 2016. 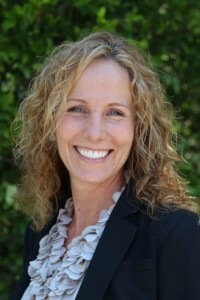 She has nearly 20 years of dental experience in management, consulting, and customer service. She thrives on building personal relationships with our patients, working through treatment concerns, and creating financial plans to best suit each patient’s individual needs. She loves the Penrod team, as our patients are top-notch, dental training is continuous, and Dr. Penrod’s desire for his team to succeed in their goals is sincere and gratifying. Lisa’s other passion is her family. Lisa is happily married and the proud mother to her 11 year old son and two step-daughters, ages 9 and 12. 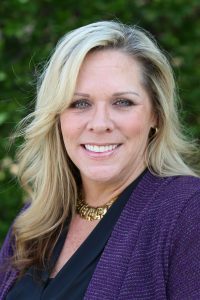 In her spare time, she enjoys traveling and spending time with her family and friends, as well as attending her son’s baseball and other sporting events. 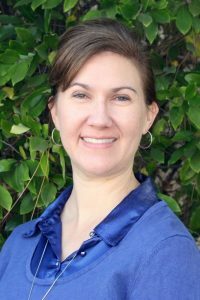 Clea started working with the Penrod Dental Care team this year, but has been a patient of the practice for more than 18 years. Clea received her Bachelor of Arts degree from the University of Pennsylvania. She enjoys helping the patients have a great experience in our office and making their visit a positive one. She has a son and daughter, and is married to her best friend of 20 years. In her free time she loves to read, run, learn other languages, and make healthy food. Natalie has been working in dentistry for almost 11 years. She has been married four years to Leo and has two beautiful step daughters. Leilani is 13 and Abi is 10 years old. In her free time she enjoys going to the gym and spending time with her family and friends. She loves working at Penrod Dental Care because she knows the office is dedicated to giving each patient the most comfortable dental care possible. Debbie was born and raised in Orange County. She has been working professionally as a dental assistant since 2007. Debbie did her internship with Penrod Dental Care and is very excited to be a part of such a great team. She has 3 kids and 3 grand kids that keep her busy and young. In her free time she enjoys the outdoors, hiking, camping and Crossfit. Nicole was very excited to join Dr. Penrod’s team in June 2004. She was very impressed with the state of the art equipment, but most of all with the friendly environment. She earned her Bachelors of Science from USC. 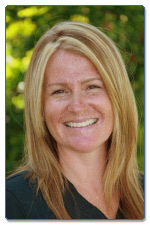 Nicole has 20 years of experience in the dental field as a Registered Dental Assistant and Registered Dental Hygienist. She has a genuine concern for the health and well being of each and every person she treats and meets. She strives to provide the highest quality of care in a very caring and gentle way. Nicole is the mother of 2 boys and loves spending her free time with her family. Some of her passions are water skiing, snowboarding, camping, walking, and reading. 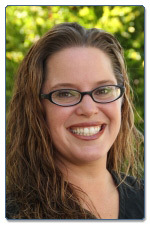 Marilynn joined the team at Penrod Dental Care in April 2005. She and her husband have grown children who blessed them with two precious grandchildren. Her family moved to the Trabuco/Rancho area in 1985 and has seen many changes. One thing that has not changed, however, is Marilynn’s passion to give the best possible individualized care to her patients. 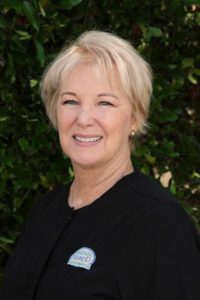 She has been a Dental Hygienist sice 1979 and has enjoyed the opportunity to stay current in the dental profession with the state of the art practice Dr. Penrod offers. 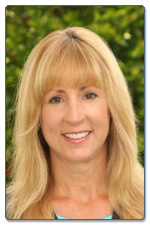 Cherie has been practicing dental hygiene for 9 years and has been a part of Dr. Penrod’s team since June 2008. 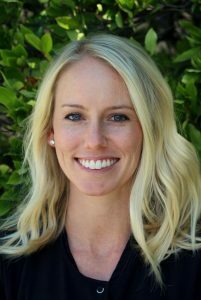 Prior to pursuing a career in dental hygiene , Cherie obtained her Bachelors of Science in Liberal Studies with a teaching credential from Cal Poly, San Luis Obispo. She went on to complete the dental hygiene program at Cerritos College. 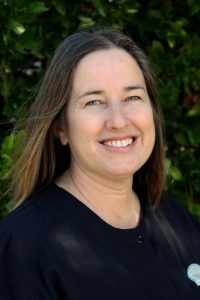 Cherie’s enjoys serving and educating others with compassion. While away from the workplace she enjoys spending time with her daughter and friends, hiking, cycling, swimming, going to the beach, camping, backpacking, and backyard BBQ’s. 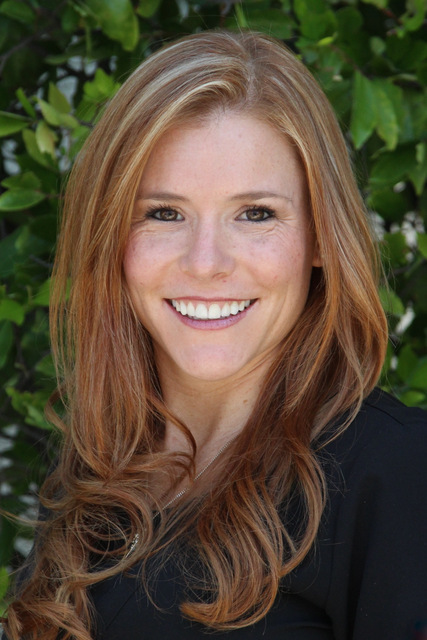 Jessicah happily joined the Penrod Dental team in March of 2007. 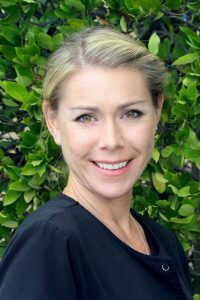 She graduated from the Cerritos College Dental Hygiene Program with highest honors and has over 15 years of dental experience, working as a Registered Dental Assistant and Registered Dental Hygienist. 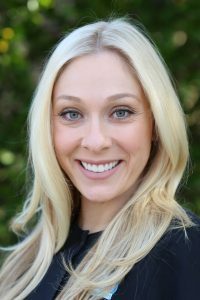 Jessicah is passionate about providing each patient with the highest level of personalized care and feels honored to do so alongside Dr. Penrod and his staff. She hopes that through her caring, gentle approach, each patient has a positive dental experience. Outside of work Jessicah loves staying active outdoors, going to the beach and traveling. She has been happily married for 10 years and absolutely loves being a mother to her one year old daughter and spending time with her friends and family. Christine is very passionate in her profession as a registered dental hygienist. 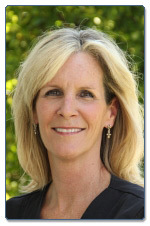 She strives to provide caring and quality care for each of her patients. 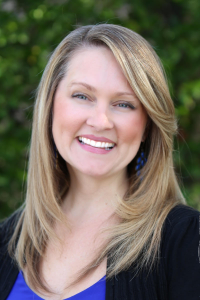 She has over 15 years of dental experience ranging from office management, dental assisting, and dental hygienist. She obtained her bachelors of science in dental hygiene at Loma Linda University in 2007 and served as senior class president. During this time she served in various mission trips both locally and internationally. Today her life revolves around her 3 year old son and her 1 year old daughter. She has been happily married for 9 years and recently moved to RSM in order to be closer to her husband’s work. I have had over 40 years experience in the field of Dental Hygiene and still wake up each day with a heart of passionate service for my patients. I am thrilled to be invited to be part of the Penrod dental team where I can offer my extensive training and experience to my treasured patients. I graduated as a Dental Hygienist from the University of Toronto, School of Dentistry in 1970. My clinical background has been largely working for Periodontists, beginning with my first job. We moved to Mission Viejo in 1983 where my two children were raised. My interests include world travels. I have visited many countries world-wide and church mission outreaches to Cambodia and Mexico. I am currently a bible study leader and my husband and I love to play golf. My name is Sherry Sams. I have 23 years of experience in dentistry, both as a Registered Dental Assistant and as a Registered Dental Hygienist. I graduated from San Joaquin Valley College with an Associates Degree in Dental Hygiene in 2005. The reason I entered the field of dental hygiene was to create meaningful relationships with people and partner with them in improving their oral health. But the reason I practice dental hygiene at Penrod Dental Care is that working here I feel empowered to give every patient the very best individualized care! I am a very happily married newlywed. I enjoy reading, running and any beach activity. Sara Shea joined Penrod Dental Care last October. She loved it so much she decided to come on board full time! Sara lives in Aliso Viejo with her husband and her 2 boys. When Sara is not working she fills her time with mountain biking, running, and yoga. Lacey joined Penrod Dental Care in 2016. Lacey has been a dental assistant and now enjoys being a dental hygienist. Lacey is looking forward to getting married soon! 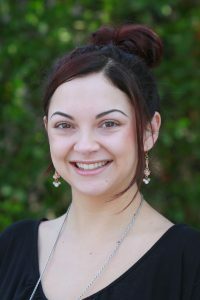 She enjoys working for Penrod Dental Care because she loves the team and how the doctors treat their patients. In her free time she loves to spend time wake boarding, fitness, and spending time with her family. Makenzy joined our team in 2016. She loves interacting with all of our patients on a daily basis. Makenzy loves to find creative ways to allow all our patients to visit us during a time that works for their schedule. When Makenzy is not working on our schedule she loves to snuggle her dog Molly, go shopping and visit lots of restaurants. 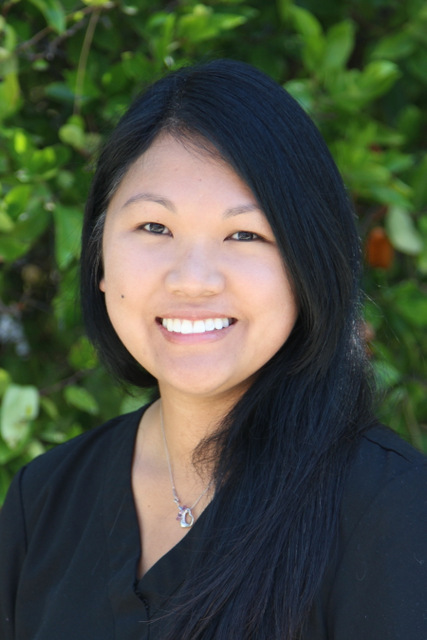 I moved from Seattle, Washington to Orange County in 2006 and started at Penrod Dental Care in March 2015. I have enjoyed over 8 years in the Dental field in both the front and back office. I am thankful to be at PDC, it’s rewarding to be part of this extraordinary team where we all care so deeply about taking the very best care of our patients. I thoroughly enjoy working with such highly skilled, fabulous people! In my free time, I love hanging out with my son & daughter, who are both college students. I also enjoy bike rides, snow skiing, camping, watching movies and relaxing at the beach! I am a Dental Insurance Claims Coordinator. I am happy to be a part of the friendly staff here at Penrod Dental Care where they encourage all of our team members to maximize their potential. I was born and raised in Mission Viejo and really enjoy the Southern Ca. area. My husband and I share 7 children together and I also attend school part time. With any spare time I have I enjoy reading, cycling, going to the beach, and spending time with friends and family. We have 40 employees at our office and we are so grateful for how hard each one works to bring the best quality to Penrod Dental Care. They help make every patient feel comfortable and cared for. Thank you for giving 100% every day! For your convenience, Penrod Dental is now open longer hours in order to accommodate before-school and after-work appointments! Call today and schedule your visit!